Looking back at the simplicity and predictability of days gone by evokes an undeniable feeling of happiness for many of us. But as brands continue to race toward futuristic concepts and tailored solutions, how relevant and effective is nostalgia in marketing to both young and old? In 2015, Margate’s beachfront theme park, Dreamland, re-opened to the public with a £30 million refurbishment aimed at driving numbers back up to their 1960s heyday. 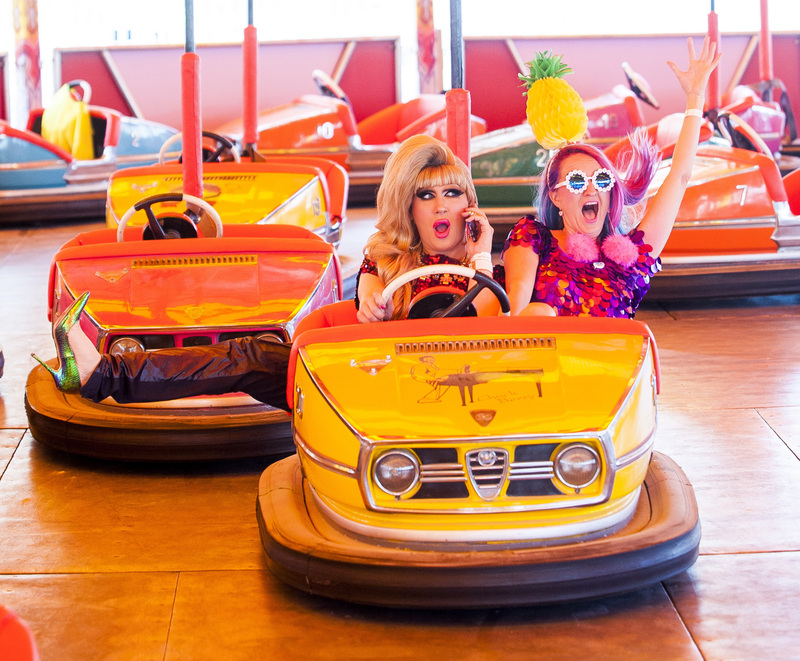 Featuring old theme park thrills packaged in vintage aesthetics, Dreamland was designed to appeal to the Instagram generation as much as young families and nostalgia seekers. “We’re trying to create an old-fashioned, yet oh-so fashionable brand… It’s got to feel risky and subversive, edgy, homespun and indie” says Wayne Hemingway, the designer of the park. The aspirations were a natural reflection of Margate’s “the original seaside” brand, developed by Underscore, to attract visitors on the high speed rail link out of London’s St Pancras station. Every element of the park, from the garishly coloured staff shirts featuring the new tagline, ‘We cater for your pleasure’, to the classic British resort cuisine with a twist (think pastel-coloured ice cream, gourmet burgers and sweet potato fries), has been meticulously fashioned to evoke rose-tinted memories of the idyllic British seaside break. Up against the increasingly futuristic experience of the likes of Alton Towers, has the nostalgia-led exercise been effective? Though it initially represented an economic gamble, Dreamland has successfully managed significant uplift in visitors, seeing thousands explore the park, and an attendance record of 8,500 in one day achieved. For the cosmopolitan audience, it’s proving especially popular with a third of pre-booked ticket buyers hailing from London. The attraction has even achieved a wider economic boost for Margate with the Smiths Court Hotel reporting a 77% increase in weekend breaks, and the Turner Contemporary gallery enjoying a 25% rise in visitors over the summer months. “For better or worse, nostalgia is the new currency,” writes Trent Moore for Blastr. There’s a reason why Facebook wants to remind you of what you were doing this day 8 years ago – memory holds a great deal of emotional value for people of all ages, and it has proved effective not only for theme parks such a Dreamland and Blackpool’s Pleasure Beach, but brands in general. Alexandra Palace underwent a similar restoration process in 2013, which involved unlocking a nostalgia-led brand story that had previously gone unspoken for many generations. Once known as “The People’s Palace”, Alexandra Palace was the first palace built for the people and despite many decades of popularity, the venue fell victim to changing audience needs and in turn attendance numbers dwindled. Following a successful rebrand and regeneration campaign, “The People’s Palace” proved an incredibly powerful tool in ensuring all communication was relevant to new audiences, but also respectful of the true story of the place. 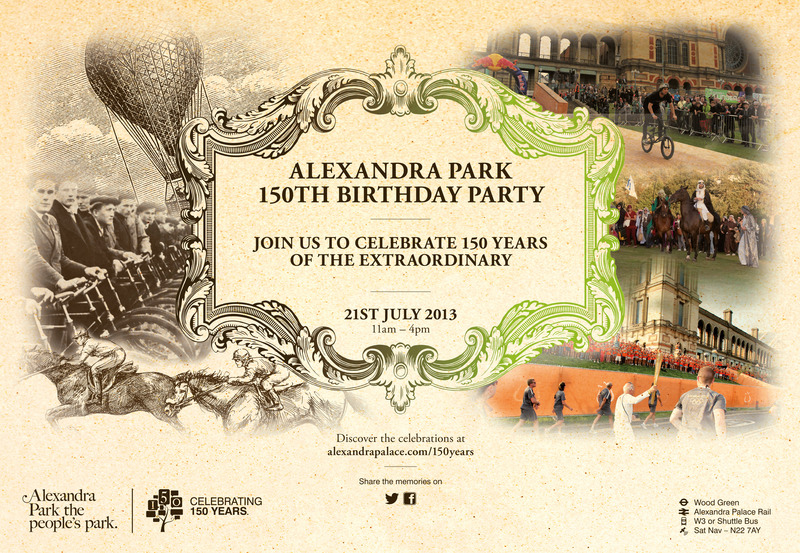 The exercise put Ally Pally put back on the map as a destination and generated enormous traffic and media interest which in turn has led to a significant contribution from English Heritage to preserve this iconic building for future generations. Nostalgia is not an easy marketing tool to work with – it walks a fine line between ‘cool’ and ‘out of touch’ but the right approach to selling the past can prove incredibly effective in an increasingly future focused world.